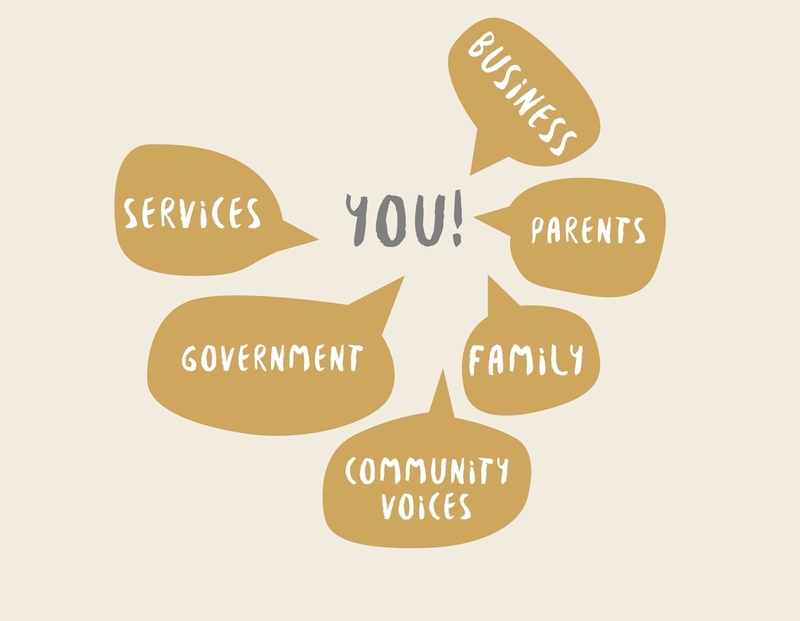 Are you a parent, family member or community member who wants to have a say in how the work of Strong Kids, Strong Centre can best support children and families? Are you a service provider or government agency who is interested in joining an integrated approach to meeting the challenges of early childhood development in Alice Springs? Are you interested in becoming an advocate for the importance of investment and coordinated approaches to improving outcomes for children? Are you a local or national business who wants to contribute to a well-functioning and thriving community? Do you have a story to tell about a turning point in your life, some support or advice that made an impact, or simply a wonderful piece of good news? Do you believe that every child in Alice Springs deserves to be valued and supported to realise their full potential? There are many parts to play. If you share our vision, please join us to realise it. Please contact Sarah Brittle, our Backbone Facilitator to register your interest. Alternatively, if you're interested in following our progress please join our mailing list for updates on our projects and success.